Glamping retreat surrounded by the Cotswolds. 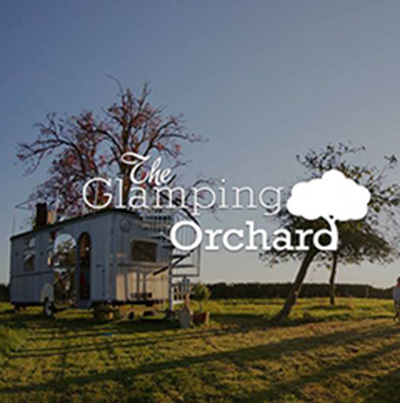 We are a small glamping site nestled in orchards surrounded by the Cotswolds bringing a bit of class to the world of glamping. You can expect a quiet getaway location with a real sense of home away from home staying in a 1950’s Caravan, The Warwick Knight, with its own roof garden, sleeping up to 4, (as seen on George Clarke’s Amazing Spaces), or alternatively try Belle, our cosy Bell Tent sleeping up to 5. We love to extend a warm welcome to our guests. When you stay with us we provide you with an opportunity to relax and recharge in complete comfort. Go for long walks, laze in the hammock, watch the wildlife, explore the nearby orchards, collect fresh eggs for your breakfast, experience a memorable horse and cart ride to the local pub or head into Gloucester or Cheltenham for a bit more of the urban experience. 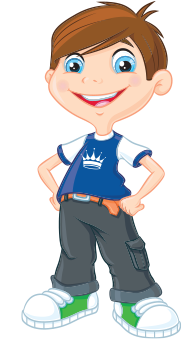 We would love for you to come and stay, please do get in touch!